Check Federal University, Dutsin-Ma Post-UTME Screening 2017/2018 2nd Batch Admission List Online. Admitted candidates names has been uploaded online and available in PDF format Click the link below to download. Successful Candidates are advised to make payment of acceptance of admission only and proceed for screening while the dates for payment of School charges and hostel accommodation will be announced in due course. Help us inform others that FUDUTSIN-MA 2017/2018 2nd Batch Admission List Released thank you. 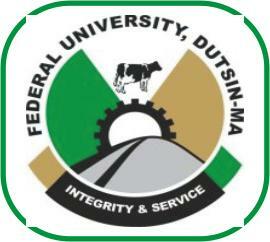 Federal University Dutsin-Ma School Of Basic And Preliminary Studies 2017/2018 Admission List. Candidates who applied for admission into Federal University Dutsin-Ma in the School Of Basic And Preliminary Studies Should kindly note that the 2017/2018 Admission List is out. According to FUDUTSIN-MA management, the names of admitted candidates has been uploaded online and available in PDF format. Kindly follow below link to download the admission list. FUDUTSIN-MA 2017/2018 Direct Entry Admission List Download. 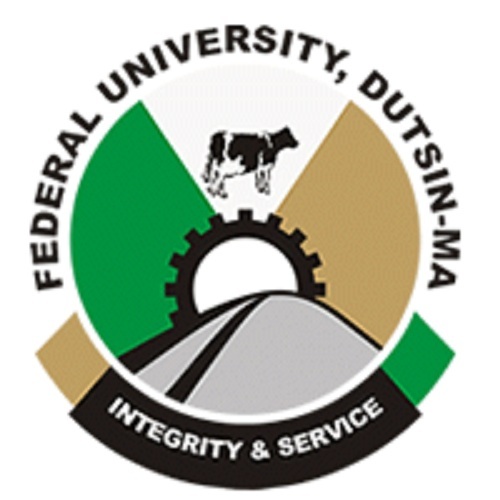 The management of Federal University Dutsin-Ma wishes to inform candidates who participated in the admission screening exercise that her 2017/2018 Direct Entry Admission List is out and available online for download. The Federal University of Dutsin-Ma has announced the commencement of the 2017/2018 UTME/Direct Entry Admission Screening for the 2017/18 session. This is to inform all UTME Candidates who had processed change of institution to FUDMA that the Ag. Vice-Chancellor has approved extension of the period for Post UTME registration to Sunday, 8th October, 2017 by 12:00 midnight. Candidates are required to conclude the registration on or before 8th October, 2017 by 12:00 midnight please. Candidates are advised to visit the University website http://portal.fudutsinma.edu.ng/admissions for more information on the procedure for payment of the Post-UTME Screening and registration processes, please. UTME and DIRECT ENTRY who chose the Federal University Dutsinma as their first choice for 2017/2018 session admission to register online for the Post-UTME screening exercise. All eligible candidates are required to visit the University website: http://portal.fudutsinma.edu.ng/admissions to register for the screening and payment of two thousand five hundred naira (N2,500.00) only (N2,000.00 for Post-UTME screening and N500.00 result notification). FUDutsin-Ma 2017/18 UTME/DE Admission Screening Form/Cut off Mark: 120. The Federal University of Dutsin-Ma 2017/2018 UTME/Direct Entry Admission Screening for the 2017/18 session has commenced, please take note of these and also inform others. Qualified candidates should visit the University website: http://portal.fudutsinma.edu.ng/admissions to register for the screening and payment of two thousand five hundred naira (N2,500.00) only (N2,000.00 for Post-UTME screening and N500.00 result notification). Screening will start on Friday, 8th September, 2017 and end on Friday, 22nd September, 2017 at 12:00 midnight. Candidates are advised to visit the University website for more information on the procedure for payment of the Post-UTME Screening charges and registration process. The Federal University, Dutsin-ma, Katsina State, shut down because of sacked Vice Chancellor reinstatement. Following tension over reinstatement of its Vice Chancellor, Prof. Haruna Kaita, who was sacked by the university’s management over alleged financial misappropriation, but recently reinstated by a court order. An eyewitness said some of the students on Friday showed their disapproval of the VC’s reinstatement by shouting slogans to kick against his recall, while those in support of the his return tried to confront them. His attempt to resume office last Friday led to a build up of tension between his sympathisers and those in support of his ousting. 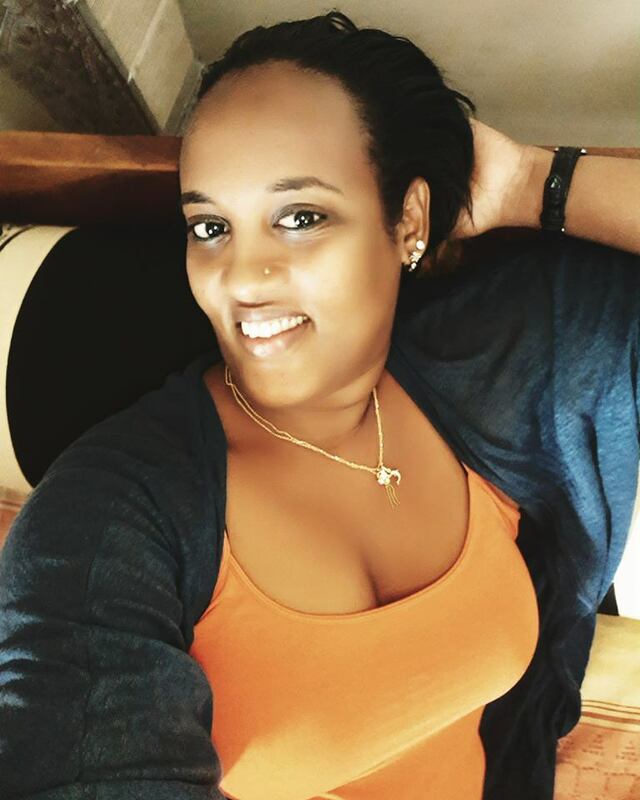 It was learnt that the situation led to division of students and staff along religious lines. Students of Federal University, Dutsin-Ma should note that the academic session of the institution re-opens on 23rd April, 2017 for the 2016/2017 2nd Semester. All students should make themselves available on school campus on or before the resumption date. Lectures for the second semester 2016/2017 session will begin on APRIL 24 th 2017.